Entries will be accepted between June 15th and July 15th, 2011. 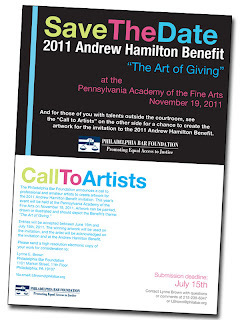 The winning artwork will be used on the invitation, and the artist will be acknowledged on the invitation and at the Andrew Hamilton Benefit. 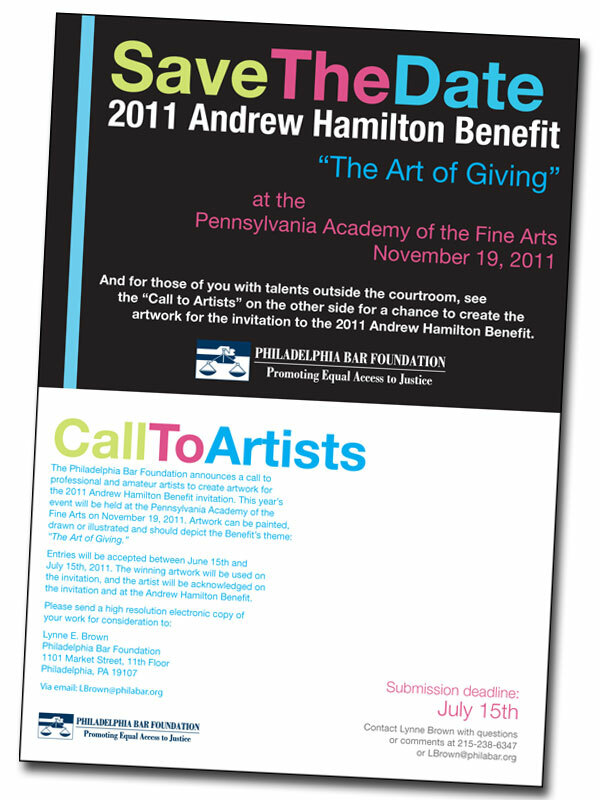 Please feel free to participate and share this opportunity with other artists in the community.